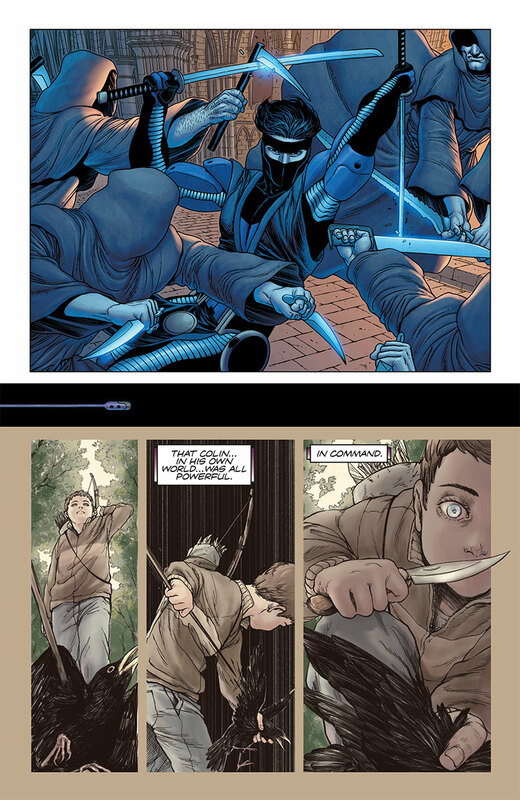 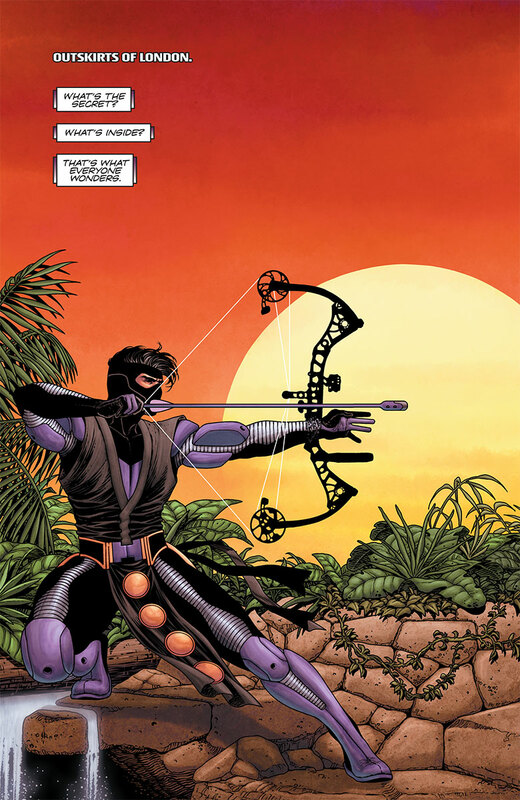 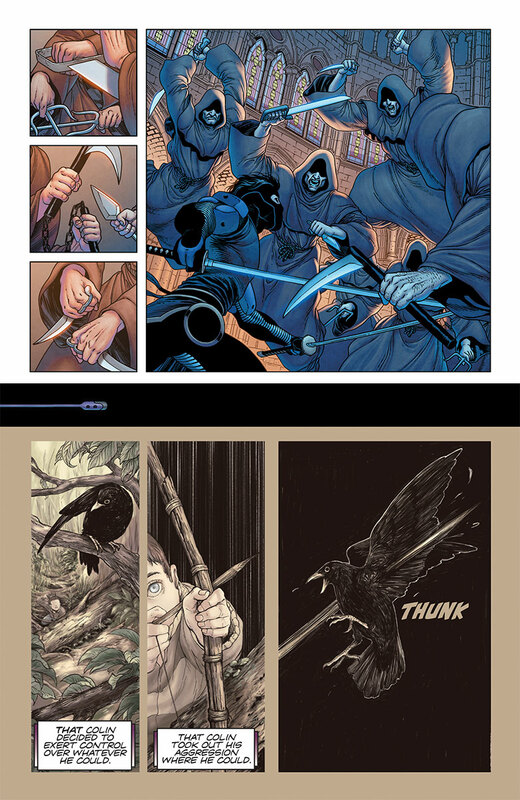 Ninjak's past and future — in the crosshairs! 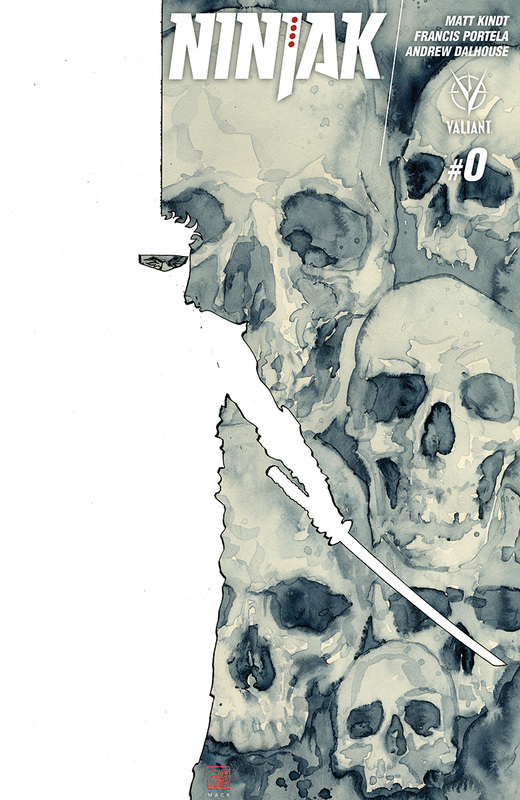 Behind the years of training… Underneath the high-tech gadgetry… MI-6’s most experienced operative is still flesh and blood. 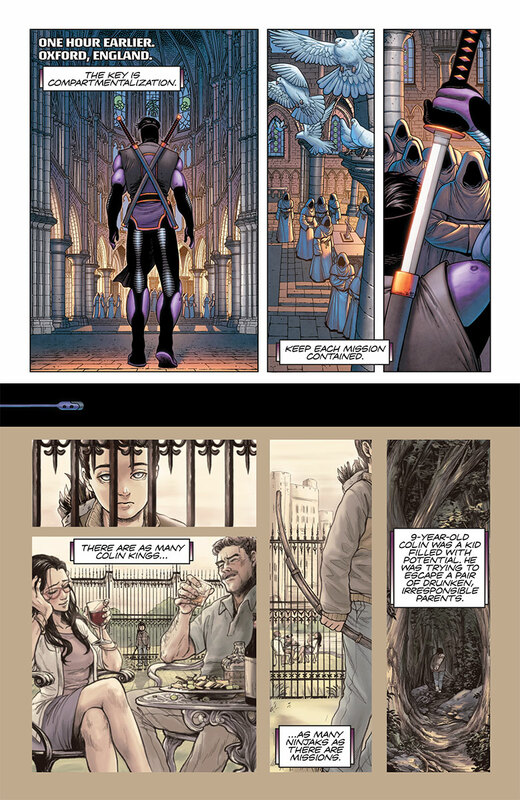 So just how is a mortal man like Colin King able to survive in a world filled with telekinetic psiots, eternal warriors, and sentient suits of alien armor? 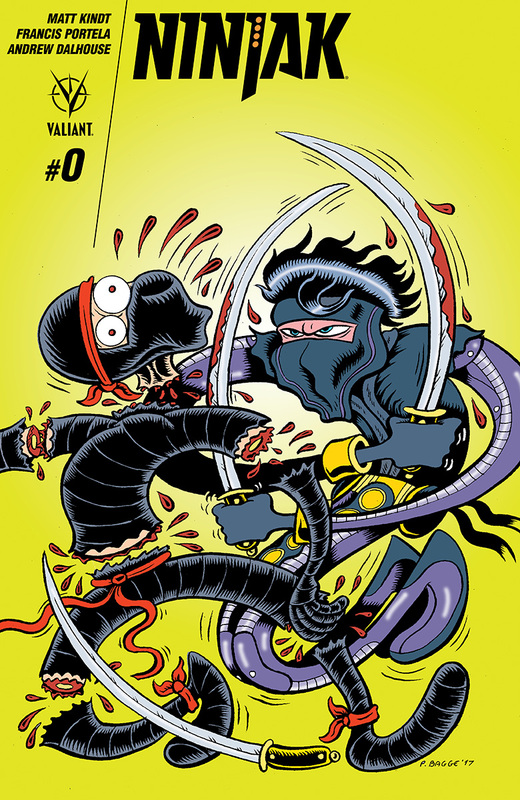 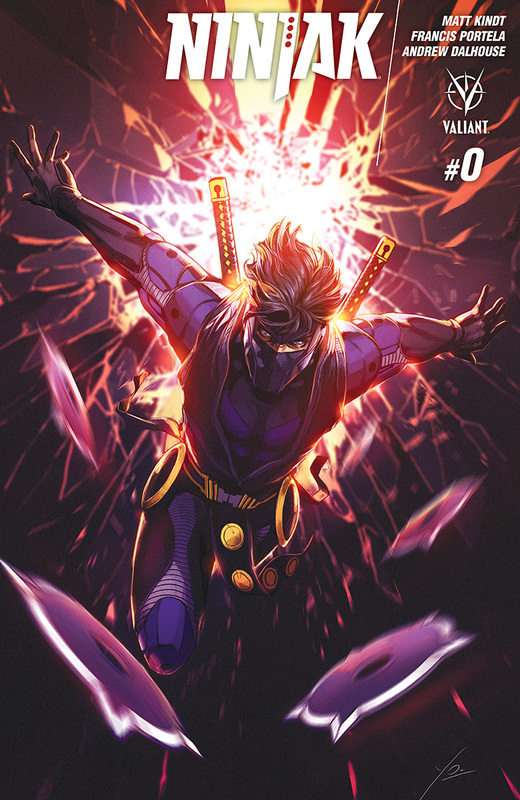 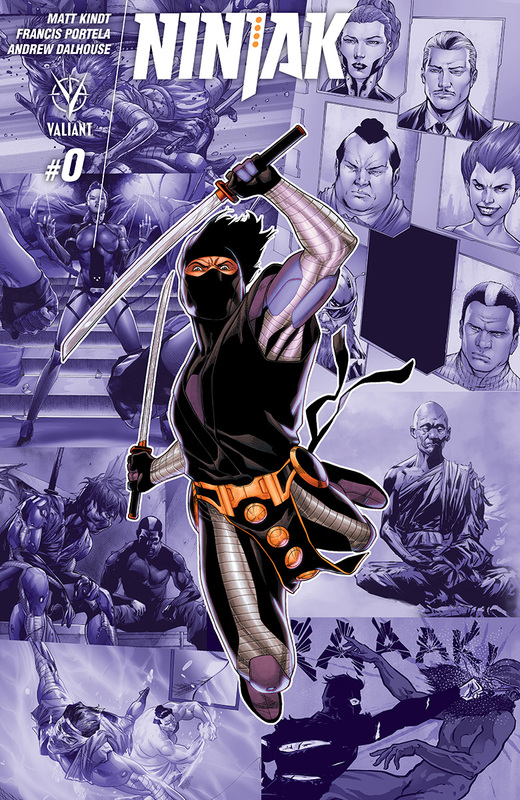 The key to Ninjak’s survival is buried deep in the past…and today the world’s most dreaded super-spy prepares to reveal his most closely guarded secrets! 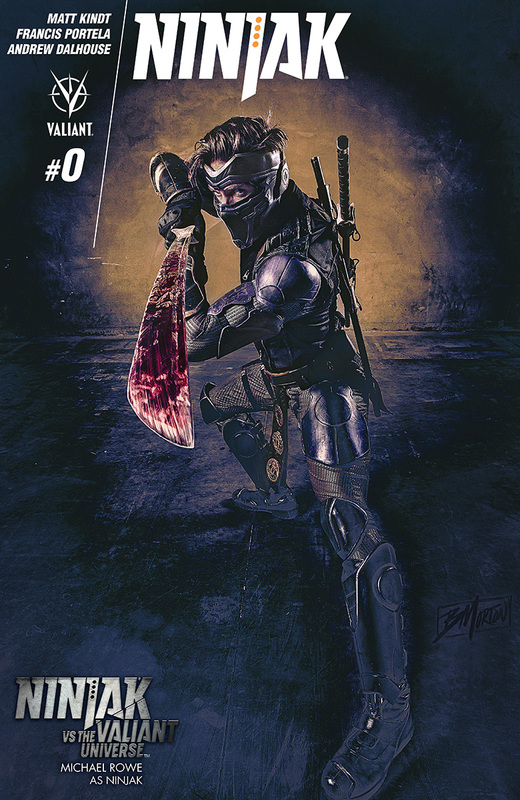 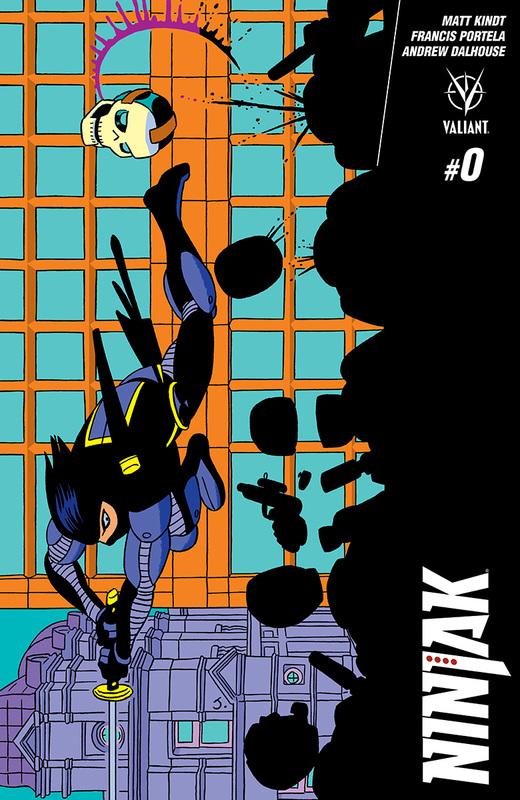 An all-new jumping-on point for the Valiant Universe’s most dangerous intelligence operative, and a massive 40-page milestone!